Do you enjoy the challenge of new initiatives? Are you good at assessing market needs for new products, developing new products and passing on skills? Would you like to help disabled people explore ways of earning an income through farming activities? 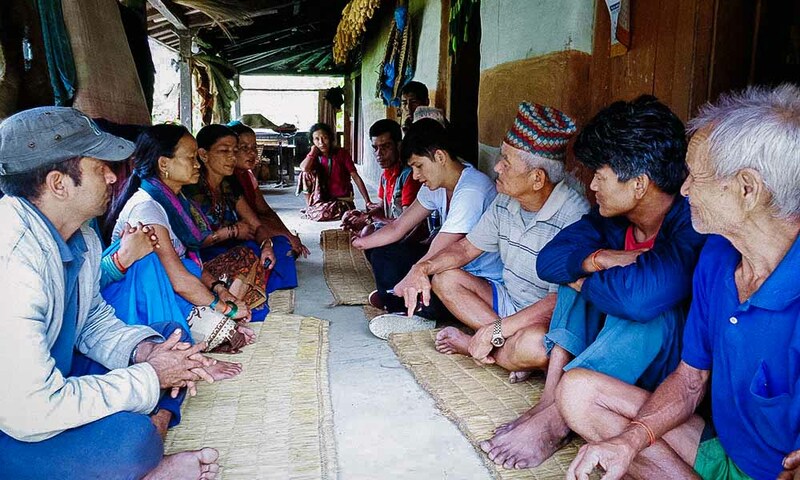 Is God calling YOU to serve in Nepal using your skills to serve the disadvantaged? You need to have a heart for poor and marginalised people and be able to transfer ideas and skills to others, someone who can inspire others and start new projects as they see opportunities to use new skills and products. Experience of working in another culture would be an advantage. In order to get a good grasp of the local context the Adviser will need to commit to at least two years in the post after Nepali language learning. Good Nepali language skills are needed, and an initial commitment of two years after Nepali language training is required. The postholder would be advising across INF Nepal’s programmes. These posts are currently vacant.